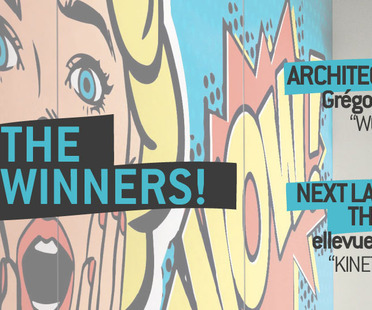 SpazioIris Moscow hosted the awards ceremony for Architectural SKIN, the sixth edition of the Next Landmark international contest held by Floornature. 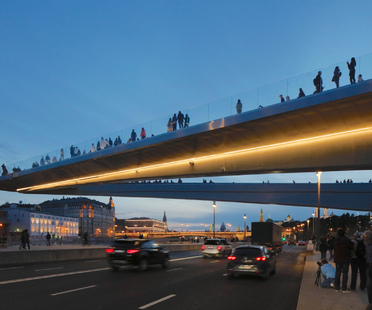 The Zaryadye Park with its 13 hectares of greenery in the heart of Moscow, just a stone's throw from Red Square opened two months ago, attracting over a million visitors. 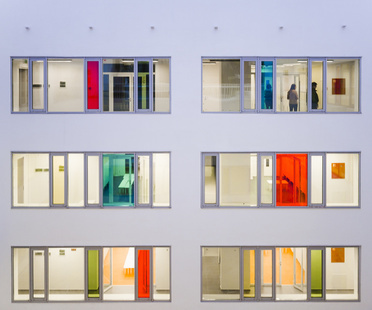 While we're waiting to find out the winners of Next Landmark who will be travelling to Moscow for the awards ceremony, let's take a look at this interior design project by Monoloko Design in the Russian capital. 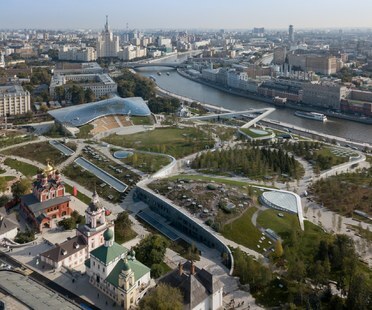 Moscow has a new park, the first large one to open in the last fifty years. 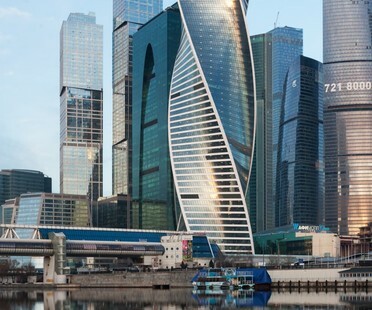 Constructed by architectural studio RMJM in partnership with Scottish artist Karen Forbes, the Evolution Tower is an unusual spiral-shaped skyscraper in Moscow’s business district on the banks of the Moskva River. 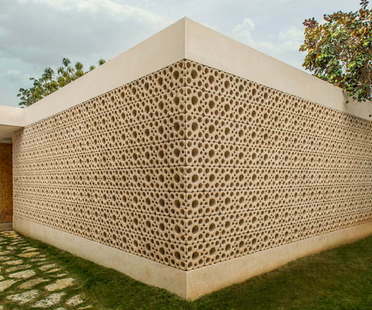 Mexican architects TACO (Taller de Arquitectura COntextual) were appointed to redesign a home built in the '40s which has since seen changes in the functions of the spaces included in it, evolving along with the owners and their family.